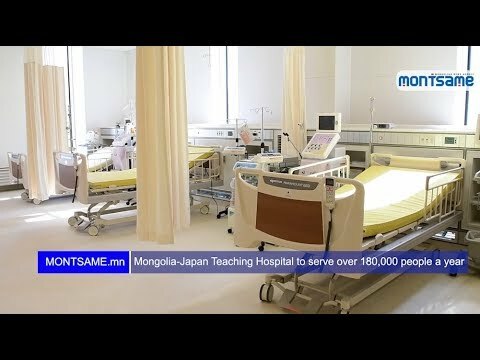 At the present time, MONTSAME Agency, headquartered in the capital city Ulaanbaatar, has a total of around 108 staff with correspondents in 21 aimags as well as in Moscow and Beijing. 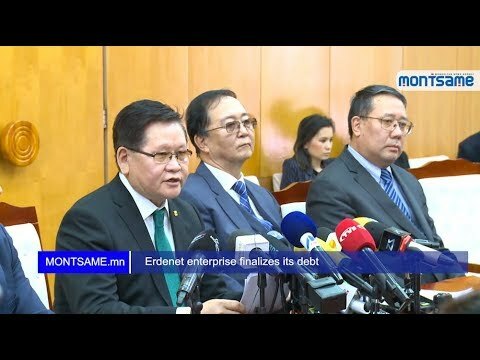 The main activities of the MONTSAME agency are firstly, delivering news on domestic and foreign policy of Mongolia and local events and promoting the Mongolian positive image abroad and national development growth to the audience outside of Mongolia, secondly, providing ongoing news reports to the domestic authorities and government agencies, media outlets and the general public in a timely manner and thirdly, conveying latest breaking news stories and current international events from around the world to the Mongolian audience. 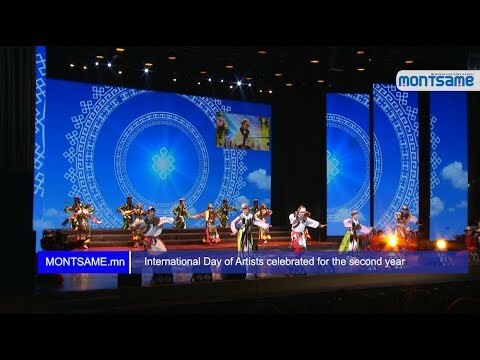 The MONTSAME Agency first had a complete internet access in 1997 and launched its website to offer daily news contents in Mongolian, Russian and English languages to the global audiences. In 2014, a new website full of contents in Mongolian, English, Chinese, Russian and Japanese was put into effect. 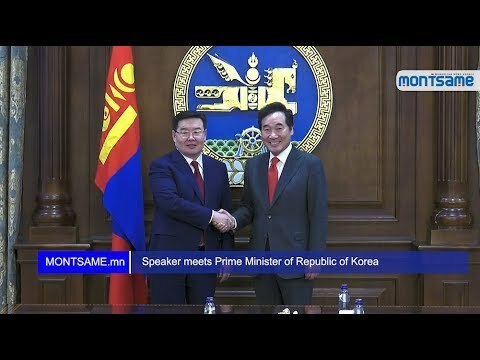 This step of MONTSAME to move forward with the global media progressions is the first ever online news channel in various languages in Mongolia. 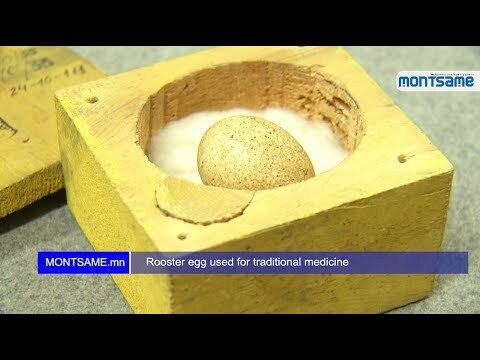 Its Mongolian language version www.montsame.mnis prepared by Local News Desk and Foreign News desk. The English and Russian versions of the website montsame.mn/enand montsame.mn/ru are presented by the English and Russian Publications Departments respectively. Also, the Chinese language montsame.mn/cn and Japanese language montsame.mn/jp are delivered by‘Menggu Xiao xi bao’ and ‘Mongoru Tsushin’ newspaper desks. Also, the Agency is widely utilizing different types of channels, such as social media platforms Facebook, Twitter and Youtube with a view to distribute multimedia news stories with photos, audio, video, clips and texts and reach out to the public. 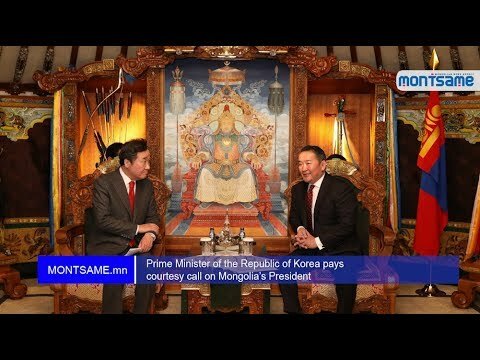 The MONTSAME has been publishing ‘MONTSAME News’ weekly booklet composed of reviews and foreign news about Mongolia dedicated to the official uses of President Office and parliamentary and cabinet members since 2003. The booklet is designed for delivering translated reviews of the news stories about Mongolia from foreign sources to the decision makers and helping them to conduct analyses and develop appropriate policies. The daily ‘MONTSAME Daily News’ and ‘MONTSAME Novosty’ booklets respectively in English and Russian produced by the MONTSAME Agency’s News Abroad Desk is aimed at bringing the news about top events taking place in the everyday lives of Mongolia to its foreign readers and subscribers. This booklet’s digital and paper editions are delivered to foreign agencies and embassies and representative offices of international institutions in Mongolia that maintains cooperation agreements with the MONTSAME. Since 1956, Mongolia Today magazine had been published under different names such as ‘Modern Mongolia’ and ‘Mongolia’ with the aim to promote Mongolia abroad. Despite being halted during the mid-1990s, the publication has been reproduced since 2007 with fresh contents and looks. Main goals of the quarterly magazine, which reflects all aspects of Mongolian lives including politics, economics, history, arts and culture, tradition, climate, society, sports and lifestyles, are employed in showcasing eloquently the general look of Mongolia and advertising and introducing Mongolia and its people to the world. By means of that, the magazine pages are featured with a variety of fascinating contents to expose history culture and the captivating beauty and contemporary development of Mongolia embellished with high resolution photographs. The first issue of the Mongol Messenger newspaper by the MONTSAME Agency was printed on July 8, 1991. 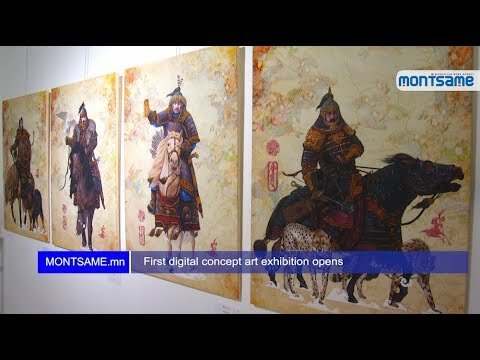 Being the first ever English language newspaper at that time, the Mongol Messenger had been playing a prominent role to serve as a bridge to promote Mongolia abroad and making the country and its people known to the outer world during its historical period of changes to the democratic society. The Mongol Messenger newspaper is being delivered to its readers-subscribers in 21 aimags of Mongolia as well as more than 30 countries around the globe, including Japan, China, England, France, Spain, Sweden, Norway, Finland and the US in both online /PDF/ and paper versions every week. 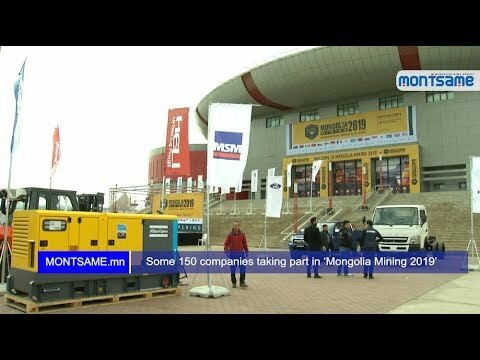 Directed at promoting and advertising Mongolia to the abroad, the newspaper intends to deliver major events happening inside Mongolia, current state of society, political and economic lives and policies carried out by the government to the foreign readers in differing perspectives in a prompt manner. What’s more, the newspaper is guided by an editorial policy to draw attention to the Mongolia’s history, culture, traditions, beautiful landscapes and domestic lives of the country of Mongolia. Russian Language ‘NovostyMongolii’ newspaper (means Mongolian news) was founded on May 1, 1942 with a name ‘Unen-Pravda’ (means truth in Mongolian and Russian). During the Great Patriotic War against Nazi Germany, the newspaper was regularly publishing the operations and the acts of heroism and merits of the Soviet Red Army troops. The MONTSAME has been continuously publishing the newspaper since 1959. 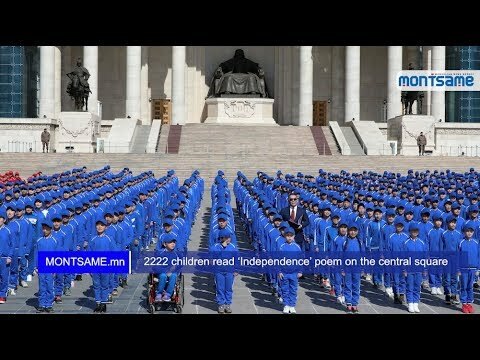 The weekly Russian language newspaper has been not only presenting the most up-to-date, truthful and unbiased news on the all aspects of the Mongolian daily lives on economy, politics and society, but also has been an important and fundamental source for Mongolian people to learn Russian language. 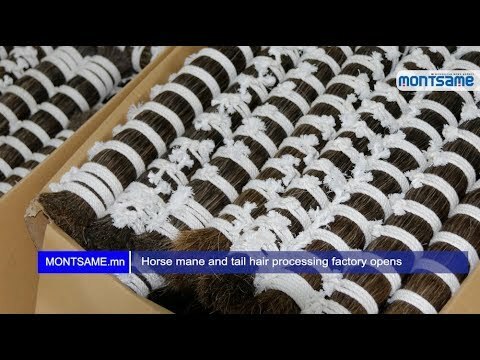 It has been constantly distributing stories and articles about the culture, traditions, mundane lives, natural environment and wildlife of Mongolia. In 1972, the ‘Novosty’ Mongolii’ was awarded Order of Polar Star by the State Great Khural of the Mongolian People’s Republic. On September 1, 1929, then Workers’ General Council of Mongolia started publishing the ‘Menggu Xiao Xibao’ newspaper (means Mongolian news), the only Chinese newspaper in Mongolia that becomes a bridge between the people of Mongolia and China, under the name ‘Workers’ Path’ devoted to the Chinese people resided in Mongolia. Its name was changed into ‘Menggu Xiao Xibao’ on October 1964 and the MONTSAME Agency started operating it. 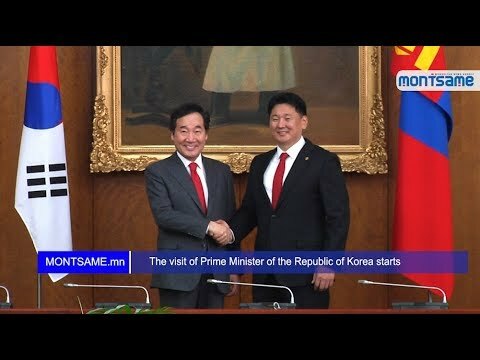 Until now the newspaper had been contributing immensely to the reinforcement of the friendly relationship between the peoples of Mongolia and China. In addition to being a source for not only Chinese people, it was a constructive handbook for the people who studies Chinese language and cultures. In terms of its contents, the newspaper contains reviews covering a wide range of topics such as politics, economy, finance, legal environment, health, society, culture, science and so forth. Today, the Chinese language newspaper has its own readers in Mongolia as well as in China, including Taiwan, Inner Mongolia, and Beijing. Has been operated by the MONTSAME Agency since 2003, the ‘Mongoru Tsushin’ (means Mongolian news) is the only weekly newspaper to be published in Mongolia in Japanese language. The newspaper has a principal purpose to introduce traditional customs, history, culture, political lives and deliver the true account of the democratic transition of Mongolia to the Japanese people living in Mongolia or linked with Mongolia. Japanese Embassy in Ulaanbaatar, JICA, and Japanese invested enterprises operating in Mongolia and Japanese people who are interested in Mongolia are among the regular readers-subscribers of the newspaper and in recent years a subscription of online edition of the newspaper has been available. 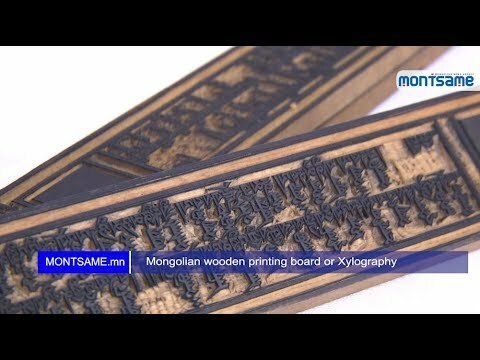 The democratic reforms in Mongolia allowed a chance for the Mongolians to recommence the public use of their traditional vertical script. Therefore, the first issue of the ‘KhumuunBichig’ newspaper (means Human Script) was published on May 10, 1992 by the MONTSAME. Until today, the weekly newspaper has been popular among the youths and teenagers. The editorial policy of the newspaper is directed at giving basic understanding for people who are learning to write and read their national Mongolian script and the newspaper frequently prints a series of lessons for them. Currently, the newspaper is distributed to the each and every corner of 21 aimags of Mongolia and the world’s largest libraries and centers for Mongolian studies order the newspaper through the international network of library. Since 1998, the newspaper has been organizing an annual contest ‘Foremost Calligraphers of Mongolia’ and the winning high school students are awarded prestigious awards for undergraduate studies of the Mongolian language and literature classes at the National University of Mongolia and the Mongolian State University of Education. 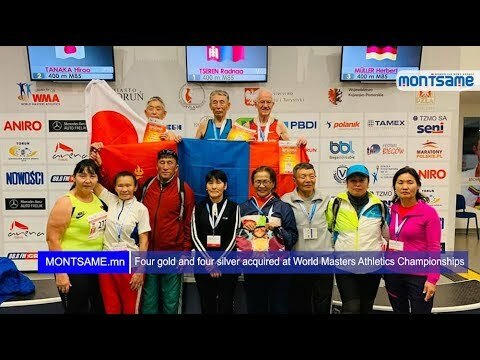 The contest event held at the MONTSAME News Agency building had been participated by the Prime Minister of Mongolia who used to presented winners’ awards himself. Starting 2015, the event is hosted under the auspices of the President of Mongolia and the President hands over the awards. The ‘Khumuunbichig’ newspaper also has been operating http://khumuunbichig.montsame.mnwebpage composed in Mongolian script since 2015. 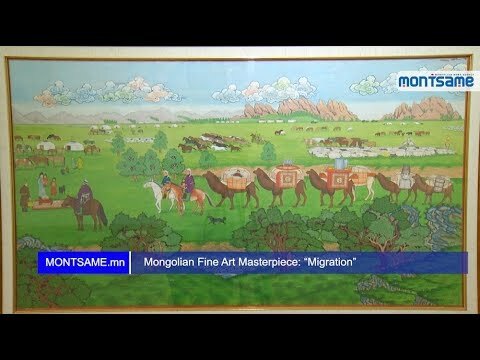 In order to promote the Mongolian current developments, multi-pillar foreign policy of the country, national history and unique characters of Mongolian cultures to the world using the latest advanced technologies, the MONTA TV Studio was founded at the Agency in 2010. The TV studio produces video news, reviews, and documentaries on the most recent events taking place in Mongolia and on the traditional and modern lives of the Mongolian people in Mongolian and English languages and distribute them for the media agencies and televisions as well as www.oananews.orgwebsite of the Organization of Asia-Pacific News Agencies (OANA) an association of news agencies of the Asia-Pacific region every day. The photo studio of the Agency works to capture the most important events and actions taking place in the country and to enrich the photograph fund of the State Photo Archive. It also serves to provide domestic and foreign bookings with photos and images and providing advertising materials for the photo billboard. 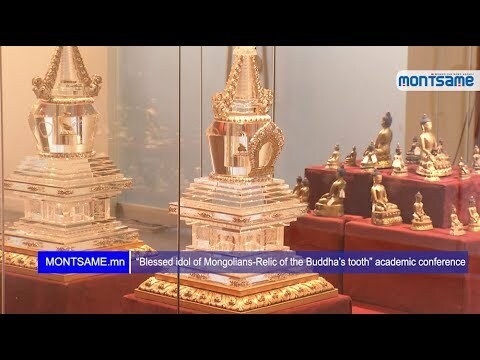 Furthermore, the studio performs a duty to prepare photography exhibitions showcasing the Mongolian history and culture and modern development and deliver them to foreign media agencies and Mongolian embassies in foreign nations. Since 1981, the photo studio has been operating a billboard named ‘MONTSAME Reporting’ in the downtown of the Ulaanbaatar capital city to deliver the everyday events occurring in the world and in Mongolia. During the last few years, the Printing House of the MONTSAME Agency has made several technological improvements and grown into the Modern Printing Service for colored publications. According to the Promotion Abroad Plan of the Agency, the publishing house prints all types of publications, including newspapers, books and brochures, wall calendar, envelopes, greeting cards, invitations and posters. It has a full capacity to print publications and prepare layout and designs by the books reserved from individuals and organizations outside the agency.